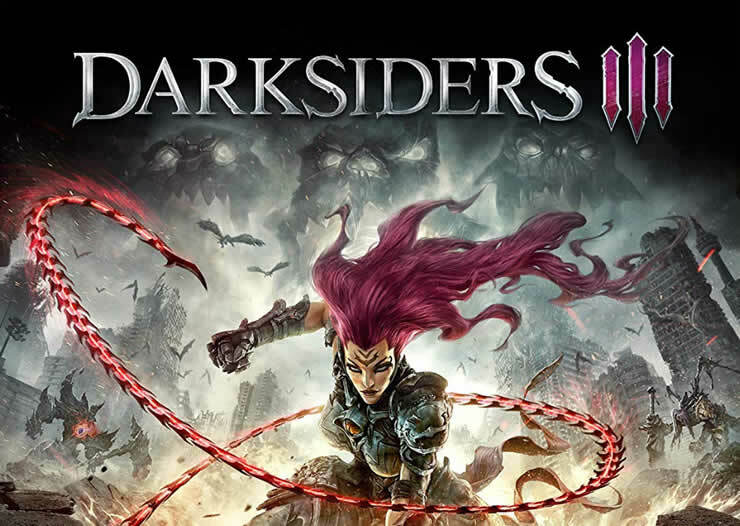 Recently, the action adventure “Darksiders 3” for the PlayStation 4, Xbox One and the PC appeared in the global trade and rarely there were such split opinions from the critics. While some had a very positive impression of the latest adventure of an apocalyptic rider, the others were extremely dissatisfied. 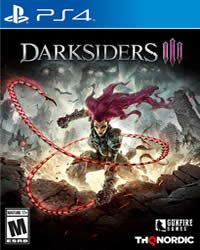 However, the critics were in one point agreed: “Darksiders 3” has technical problems. The developers of Gunfire Games want to quickly get this situation under control, which is why they are already working hard on the first post-launch update. The PC version has already received a beta update via Steam, with which the developers want to test some changes. I absolutely loved Darksiders 3. Any chance the game will get a new game plus mode?